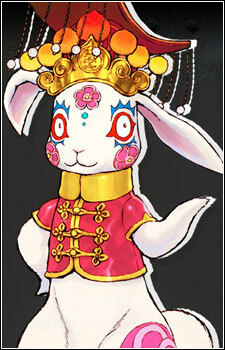 Zero 3 is a bunny robot that serves as the gamemaster and oversees the progression of the Ambidex Game. An AI that gives penalties to those who go against the rules. It gets its instructions from "the true Zero", who appears to be one of the 9 players.